This page will contain details on the relationship between the use of aerial herbicide and where my father served in Vietnam. 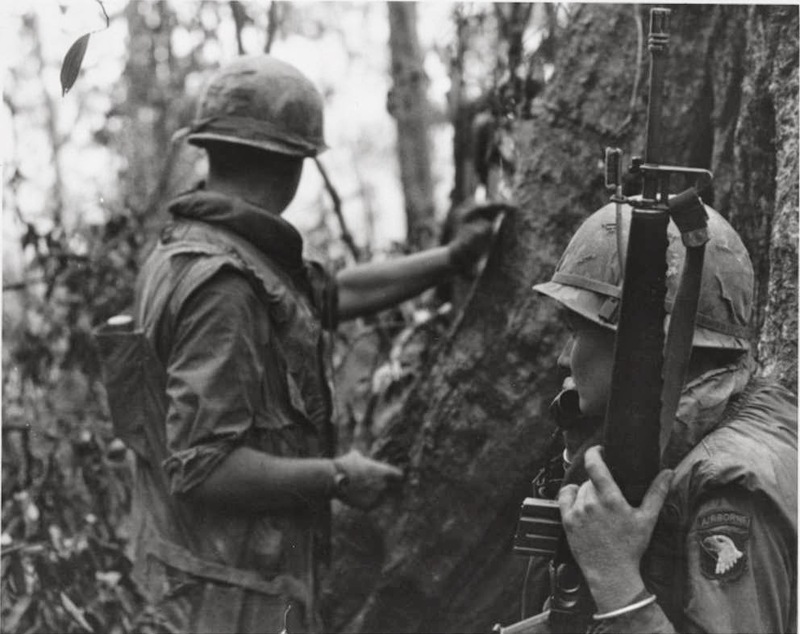 His service was in both Corps Tactical Zone I and Zone II, where Agent Orange was used. 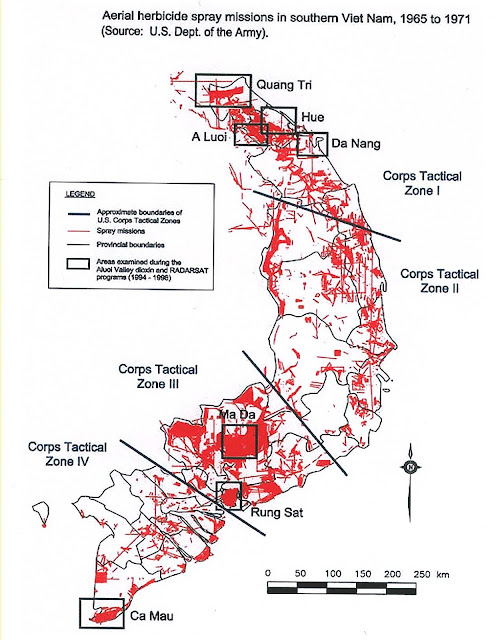 Below is a publicly available map showing the scale of the use of Agent Orange. More details to come.